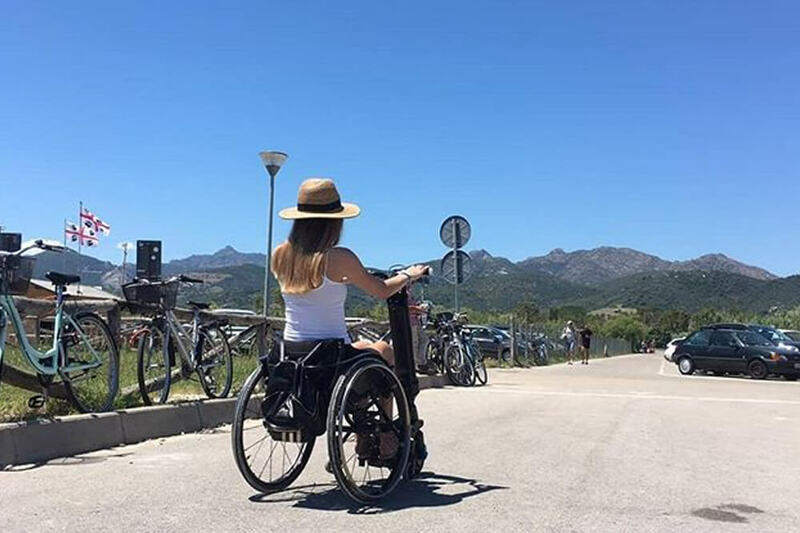 Electric, motorized wheelchairs – BLUMIL - Experience Freedom! 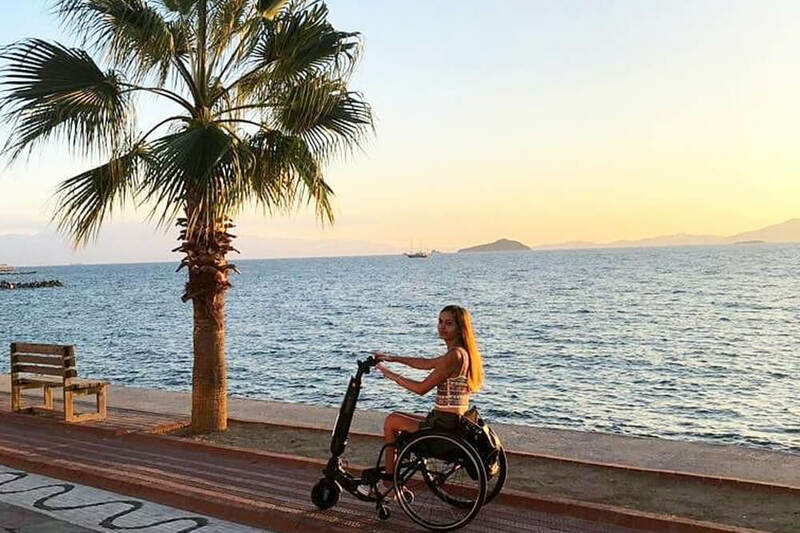 Experience freedom with Blumil - an amazing vehicle similar to an electric wheelchair, but without the burden of massive weight and difficult steering! 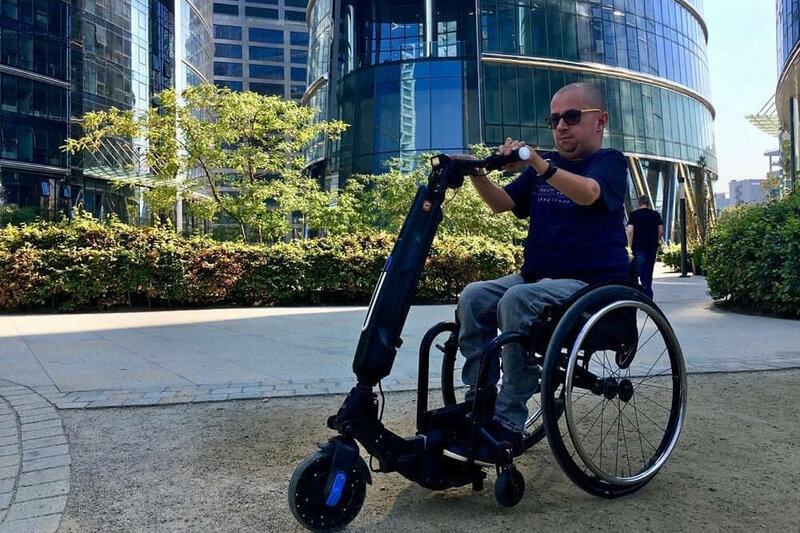 Thanks to innovative technology of Ninebot, Segway and Airwheel combined with unique balanced seating kit, the Blumilpowerchairgoes wherever you want to go. 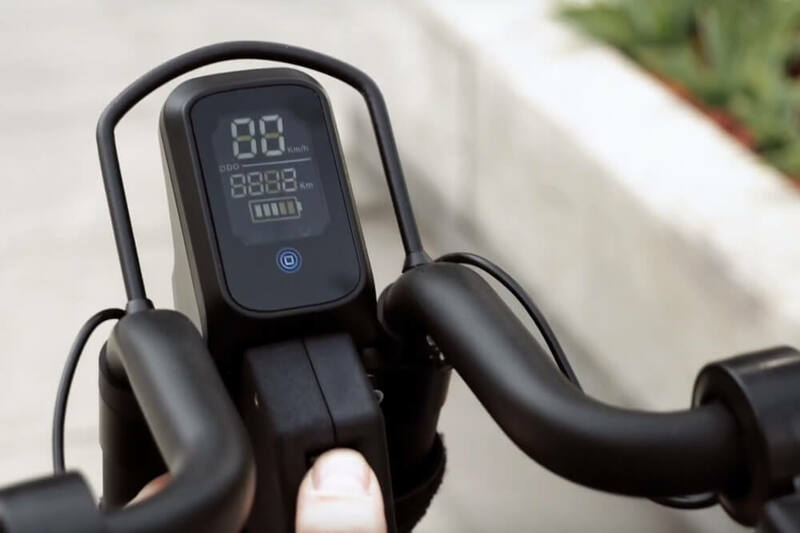 Now going through forests, hills, mountains, sandy, muddy or rocky surfaces, cobblestone pavement or any uneven surface is simple and enjoyable. 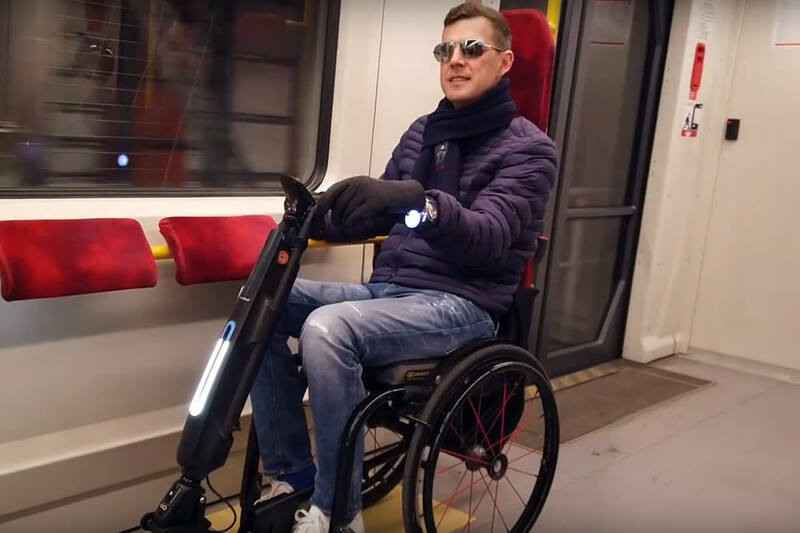 To create a light and vertically positioned motorized chair with features of all – terrain access, long range and agility, a revolutionary approach was essential. 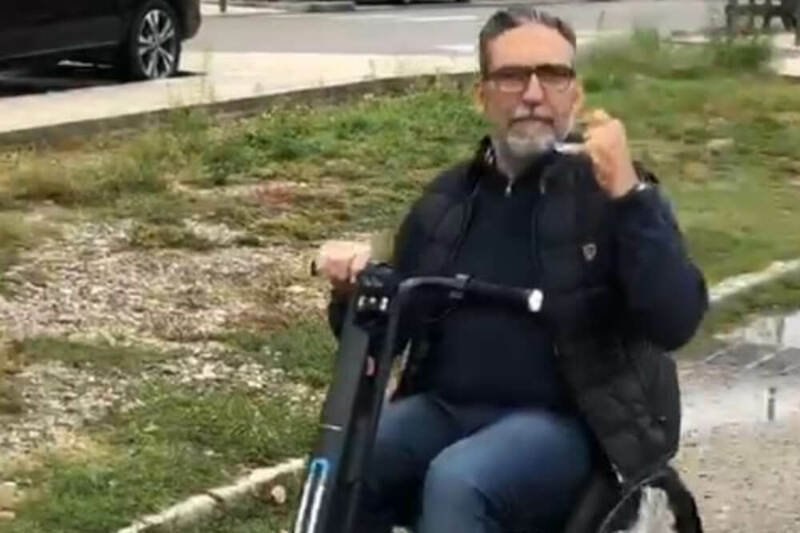 It came with evolving from four wheels concept into a two – wheeled version based on Segway, Ninebot or Airwheel technology. 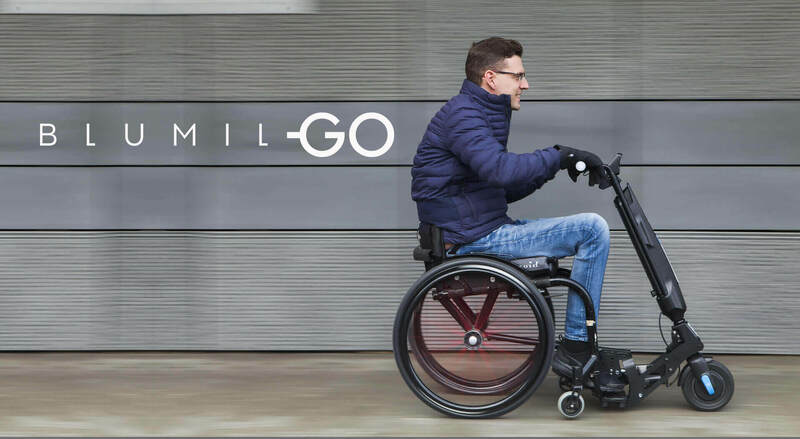 This solution offered a compact size – not much bigger or heavier than the traditional manual wheelchair, combined with all the best features of an electric wheelchair and off road wheelachair – the speed, the range and effortless steering even in rough weather conditions. Off road riding abilities are the cherry on top! The models of Blumil cater to all needs – for enthusiasts of just dwelling around the city, for real adventure seekers for whom only sky is the limit, or for those wanting to admire the nature in the wilderness. 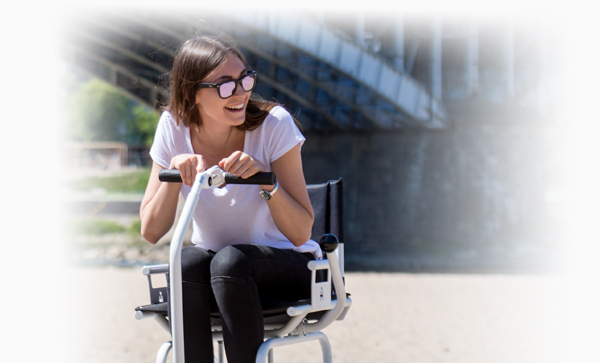 Despite being designed by a person with spinal injury, Blumil is a perfect solution for all kinds of limited mobility diseases, such as cerebral palsy, SM, hip joints problems, and others – moving on Blumil actually requires the ability to sit, slightly bend forwards and backwards, and slightly manipulate with at least one hand. This is what it takes, just like in a power chair. 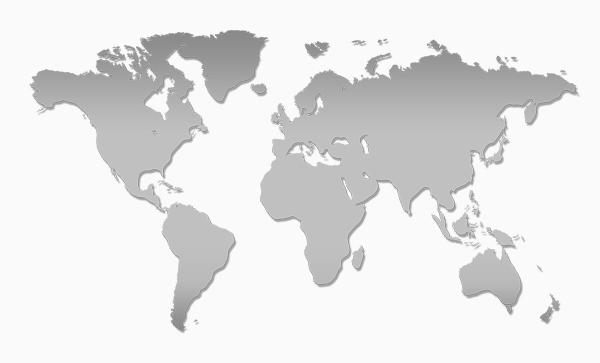 Blumil has reached customers worldwide, who may ship the whole thing directly – and the shipping is always free! 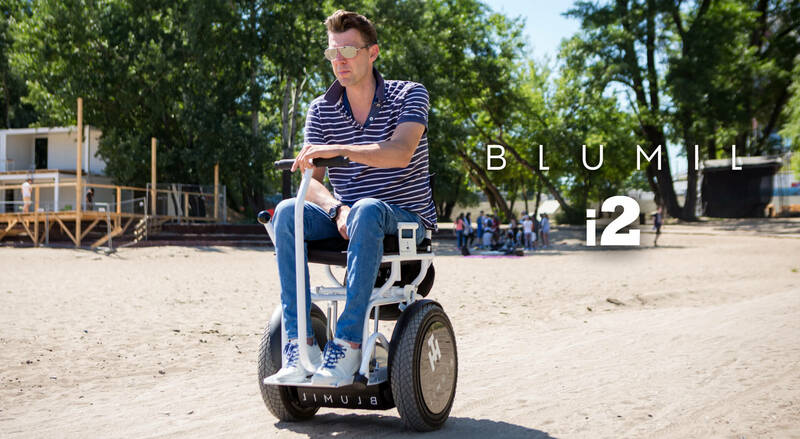 – or just purchase the Blumil kit separately and install it within few minutes on an Airwheel, Ninebot or Segway base. 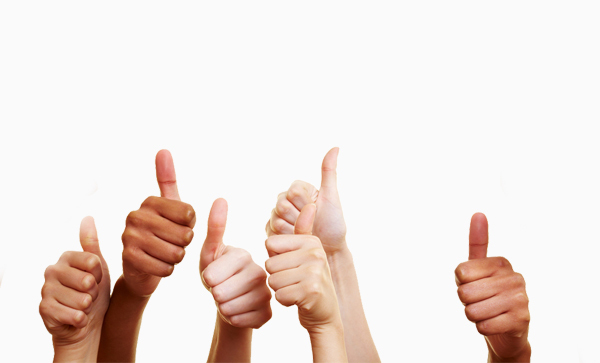 The feature that attracts most attention is the unlimited freedom that Blumil offers. 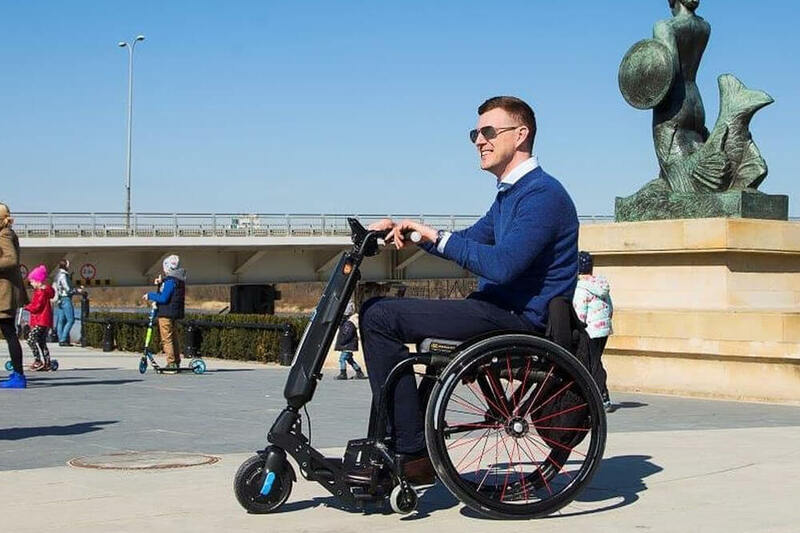 Not only does it easily reach places, such as beaches, forests, slopes, old cobblestone pavements, muddy terrain, etc. but it also can be easily transported. 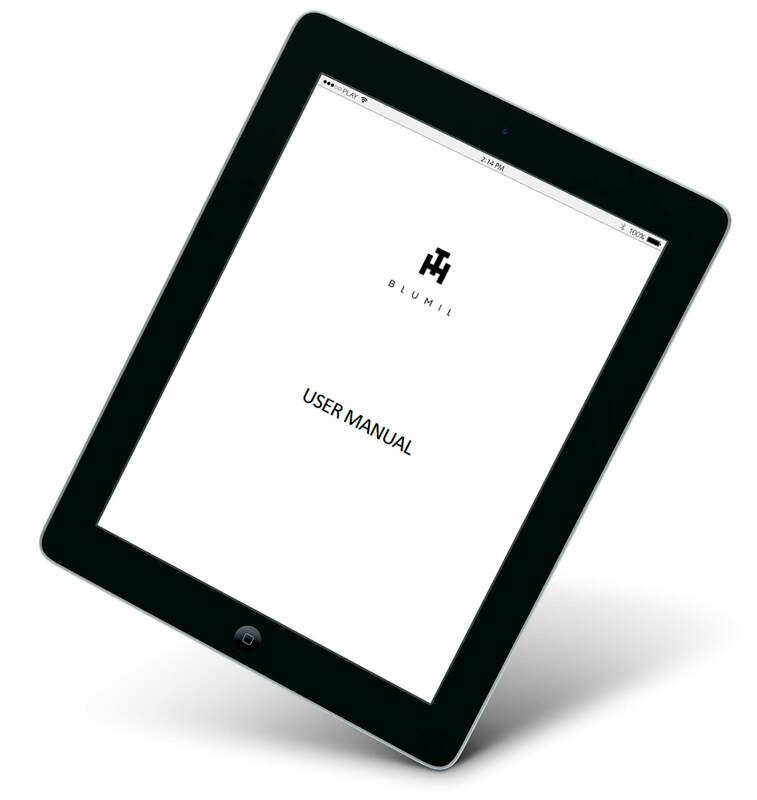 Travelling with Blumil has as many options as the transportation system itself! 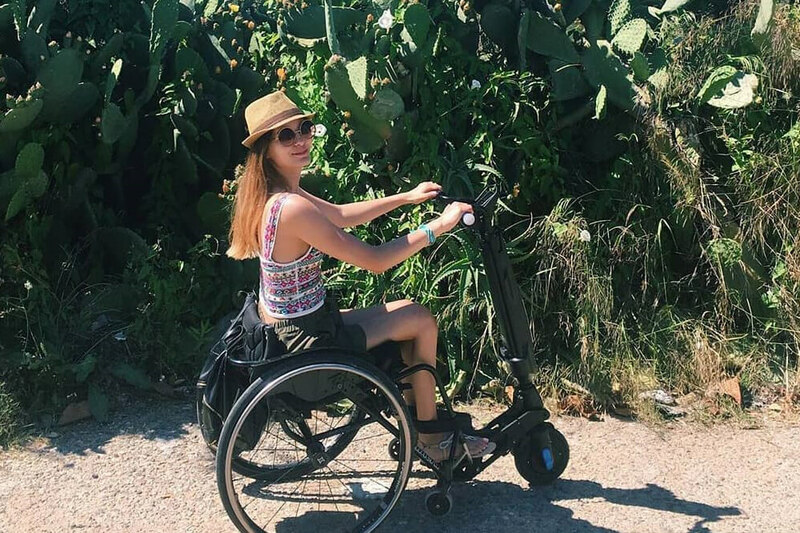 It can be easily loaded to a medium sized car – something that no electric wheelchair can do, not to mention classic off-road wheelchairs! Travelling by train is also a very good option, providing the train itself and the platforms are accessible, which is not always the case. Also going on a bus, underground or tram is easy if they are wheelchair friendly. 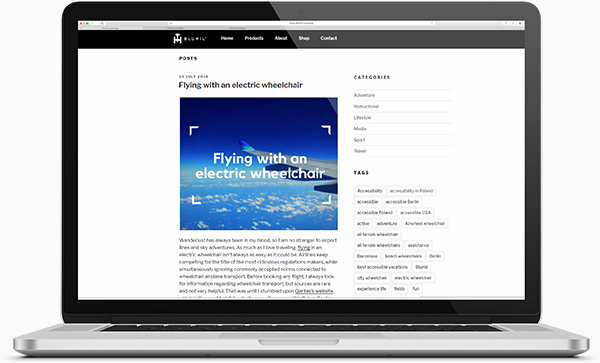 Blumil is also perfect for air travel – up to the gate, that is (but inform the airline about your power chair travelling requirements)! A lot of our customers started travelling the world and discovering different places, that were previously unreachable. That is the best motivation for our ongoing development and pursue to deliver even better products.